If you’ve been a member, you know how vital your support is for the Ashland Independent Film festival. 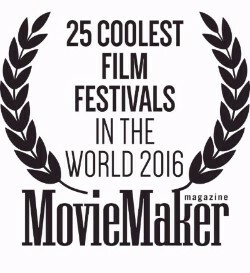 And you know why MovieMaker Magazine named the Ashland Independent Film Festival one of the "Top 25 Coolest Film Festivals in the World, 2016," because we are cool! 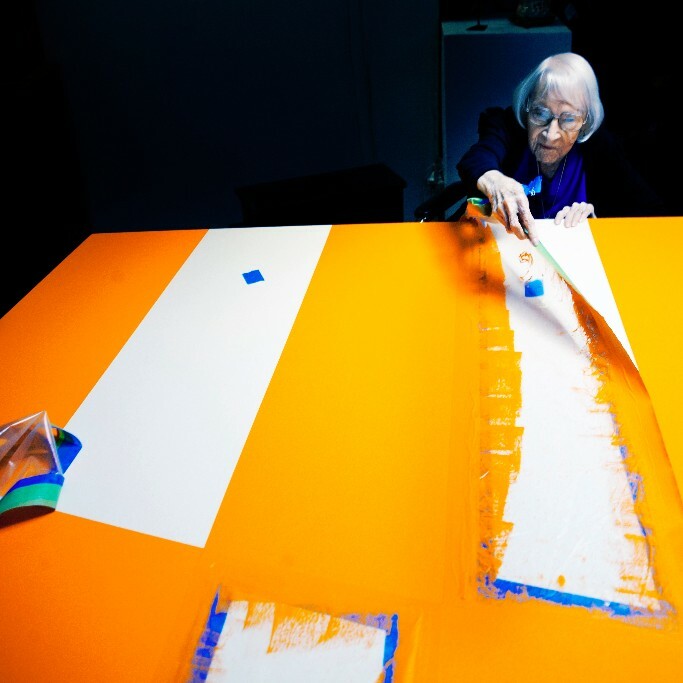 When you become a member, you support creative expression; you help make better films happen. You play an important role, and you're joining hundreds of people that have already become members this year. And you get access to some benefits that make you cooler too! 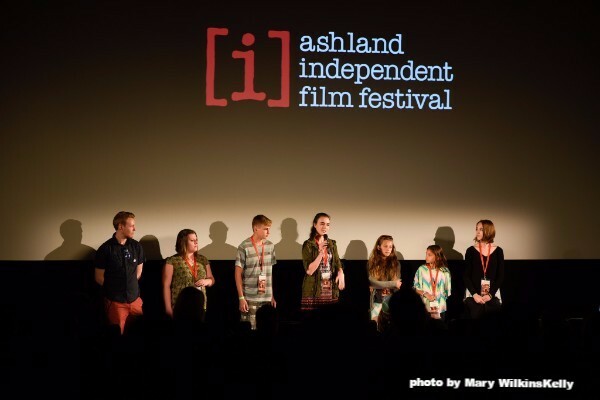 Visit ashlandfilm.org/membership to renew your membership (or join if it's your first time) and be ready to enjoy the upcoming parties, special screenings, and release of the schedule for one of 2017's best independent film festivals. Memberships also make a unique and wonderful gift. 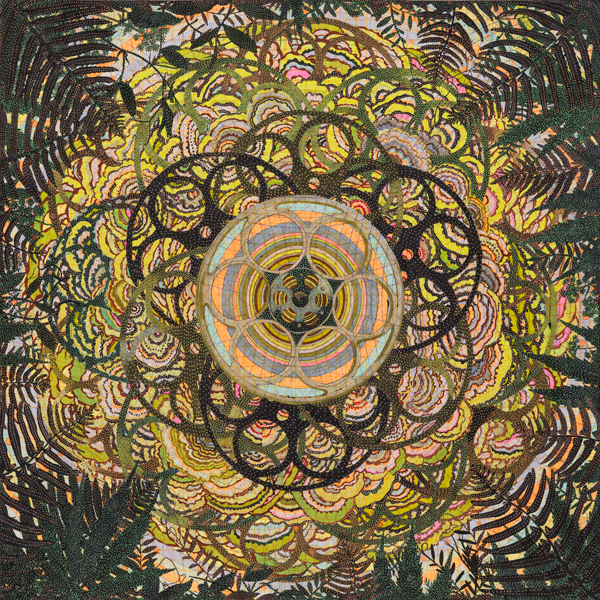 Memberships start at just $85 and are tax deductible*. Gift Memberships can be purchased by using our online form. At the heart of Rogue Creamery’s mission are “people dedicated to sustainability, service, and the art and tradition of creating the world’s finest handmade cheese.” At the center of that heart has always been the Ashland Independent Film Festival. 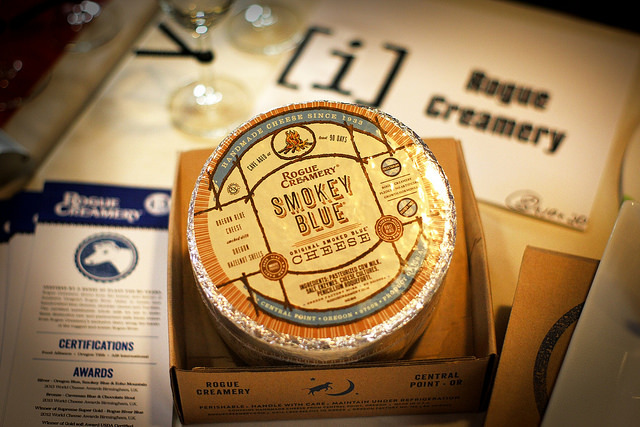 In 2003, the Creamery hosted the very first Savor the Rogue® Opening Night Bash pairing award-winning cheeses with artisan food and drink from all around Southern Oregon. 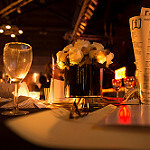 Opening Night Bash continues to be one of AIFF’s most popular—and most fun—events! 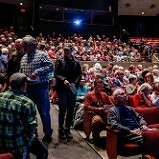 Beginning in 2006, AIFF’s documentary audience award was renamed the Rogue Creamery Audience Award for Best Documentary. Filmmakers have been known to receive a gigantic wheel of cheese with their award! In 2002, David Gremmels and Cary Bryant planned to open a wine bar in Southern Oregon. In search of a hand-crafted blue cheese to pair, they visited the historic Rogue Creamery in Central Point, OR, originally founded as a small dairy by Tom Vella during the depression. Inspired by a cheese-making trip to Roquefort, France in the 1950’s, Vella returned home determined to make great blue cheese, designing a building that simulated the caves used in France. Oregon Blue was a success, but by the end of the century, the Creamery itself was struggling. Having loved Oregon Blue all their lives, Cary and David bonded immediately with Tom’s son Ignazio. Ig, known as “the Godfather of the artisan cheese industry” immediately offered to sell them the business and a handshake sealed the deal. Today, Rogue Creamery is thriving. David and Cary have dedicated themselves to upholding the principles of community and sustainability established by Tom and Ig Vella. The Creamery’s cheeses have won countless awards, including a Super Gold Medal for Caveman Blue Cheese in 2014 at the World Cheese Awards in London, England, a decade after being the first U.S. creamery to win World’s Best Blue Cheese in London in 2003. You can visit Rogue Creamery in Central Point. Wander through the “caves,” explore the packing room and visit the Cheese Shop. Here you can taste samples of all Rogue Creamery cheeses, enjoy a mouth-watering solar-powered Grilled Cheese sandwich, and wash it down with a selection of Rogue ales, root beer, or local wine. They also have a dairy farm stand in Grant’s Pass! 'Tis the giving season! AIFF is looking for the donation of supplies and equipment! Should you have any of the items listed below that are new (or almost new) or would like to buy an item directly from the list, please let us know by contacting us at info@ashlandfilm.org and send us a photo. We want to make sure your item is a good fit! Thank you in advance! You actively become a part of our mission to celebrate the diversity of human experience through the art of independent film by enriching, educating and inspiring all audiences. Winter weather is perfect for cozy nights on the couch, watching a great film. Why not take in a film from AIFF past on the small screen? Here are three films that played at AIFF2016, to entertain and inspire on a dark winter's night. Copyright © 2016 Ashland Independent Film Festival, All rights reserved.